Established in 1975 for over 40 years, under the same local ownership, we have served local residents and even out-of-state customers by bringing them the best in powersports products. We give the best customer service before, during, and after the sale. Our knowledgeable sales staff is there to answer any questions you may have while assisting you in finding the right vehicle. 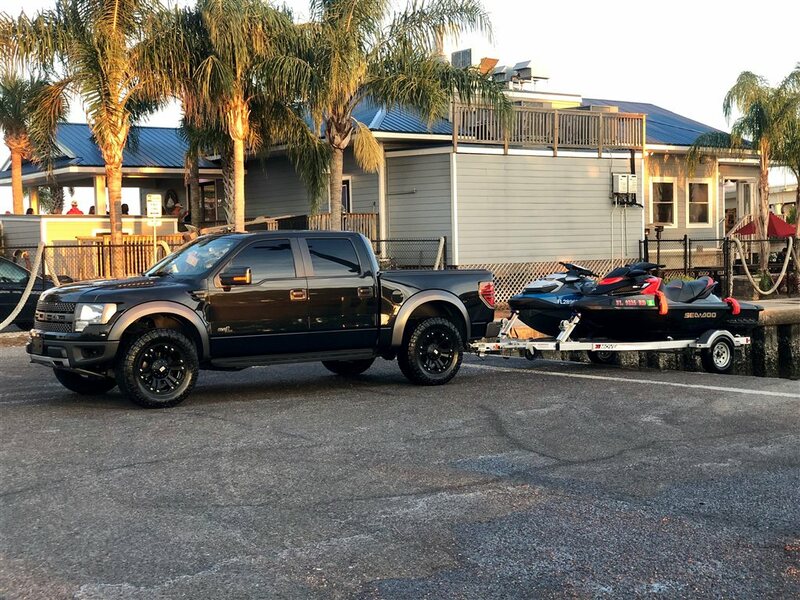 Jacksonville Powersports want to make sure you get the best deal on a new motorcycle, ATV, personal watercraft or utility vehicle. 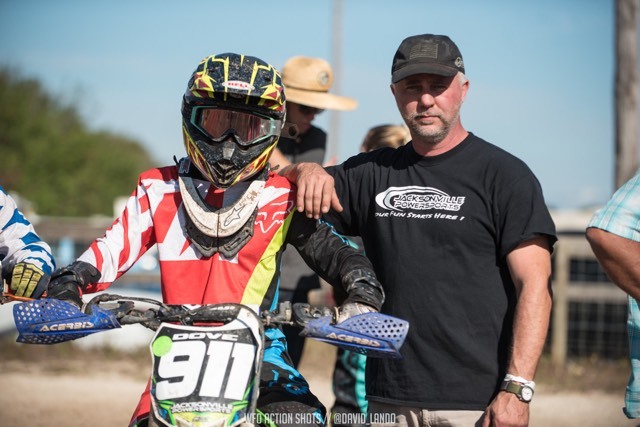 The relationship, however, does not end there: Our staff is committed to helping you integrate your purchase into your lifestyle, and get involved in the Powersports Community. Towards the back of our establishment, you will find the service department that satisfies your maintenance needs. With factory-trained technicians and the latest in diagnostic equipment, we will keep you ready to enjoy your motorcycle, ATV, personal watercraft, or even your utility vehicle. We have North Florida first and finest in-ground test tank for personal watercraft testing and diagnostics. Even if you have a vehicle that we do not sell personally like Suzuki or Yamaha, our service staff has the knowledge to assist.